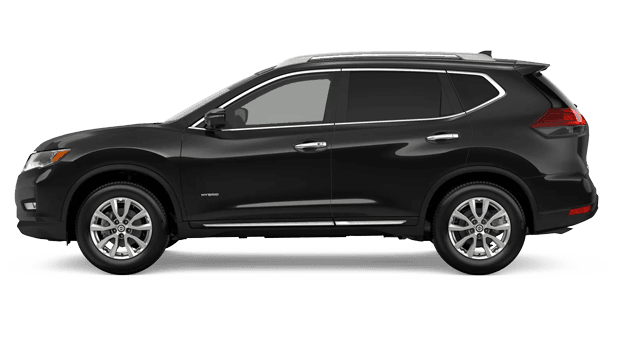 Florida drivers crave the sporty style and versatility of crossovers and SUVs, and the 2019 Nissan Rogue provides those desirable attributes and much more. As one of America's top-selling SUVs, the Rogue clearly delivers where it counts, including with its roomy and flexible interior. Choose from standard 5-passenger or available 7-passenger seating configurations and enjoy split-folding rear seating for an expandable cargo area. These is so much more in store when you shop the 2019 Rogue from Nissan, so read on and schedule a test drive near Kissimmee and Winter Park, Florida at Sutherlin Nissan of Orlando. Every modern driver wants the confidence and peace of mind that the latest driver-assist features provide. Luckily for 2019 Nissan Rogue drivers, this new compact SUV boasts Nissan's high-tech safety systems to help promote safer journeys and a more relaxing drive, no matter what your commute is like. 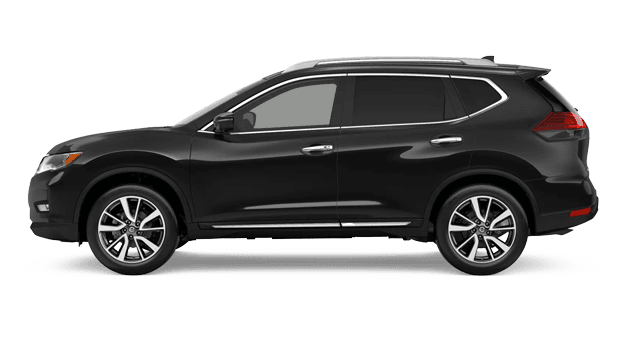 Nissan's 2019 Rogue is designed with families in mind, and it shows with its loads of convenience features. Stay connected with standard Apple CarPlay™ and Android Auto™ integrated into the infotainment system with a large touchscreen interface. 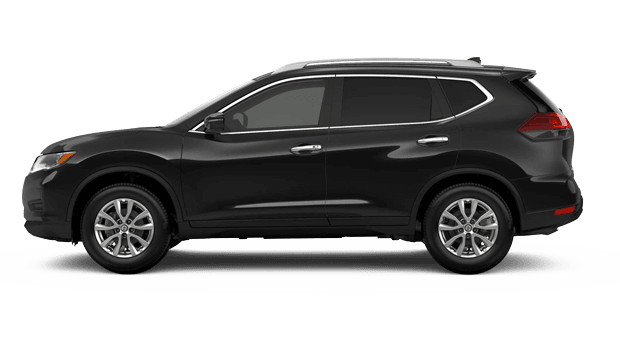 The 2019 Rogue SV trim and above also get a remote engine start system and a motion-activated liftgate that make this model one of the most convenient and affordable compact SUVs around. With its standard 170-hp 4-cylinder engine and available Intelligent All-Wheel Drive system, the 2019 Nissan Rogue boasts the performance and confidence you crave in a new compact crossover or SUV. Every version of the new Rogue is geared for efficiency, making use of Nissan's Xtronic CVT® for virtually gearless operation and impressive fuel economy. Then, there's the new Rogue Hybrid, which delivers range-topping city and highway MPG! Sutherlin Nissan of Orlando welcomes drivers and families from throughout the Winter Park and Oviedo, FL areas and beyond to visit for a tour and test drive of any one of our many 2019 Nissan Rogue SUVs in stock. As you explore our new Nissan vehicles for sale on our website now, don't forget that you can also get pre-qualified for financing with our convenient online auto loan application. 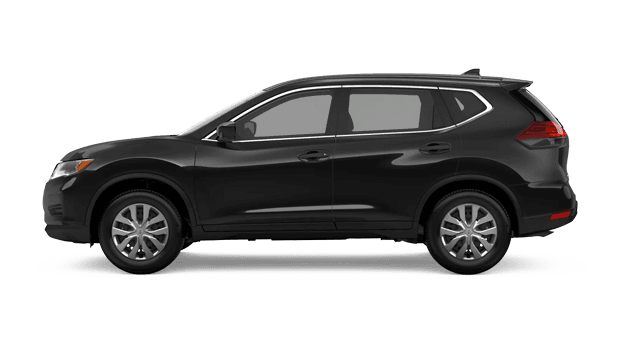 Your new Nissan Rogue awaits at Sutherlin Nissan of Orlando, where Kissimmee, FL area drivers shop for stylish new and pre-owned Nissan vehicles at low prices!